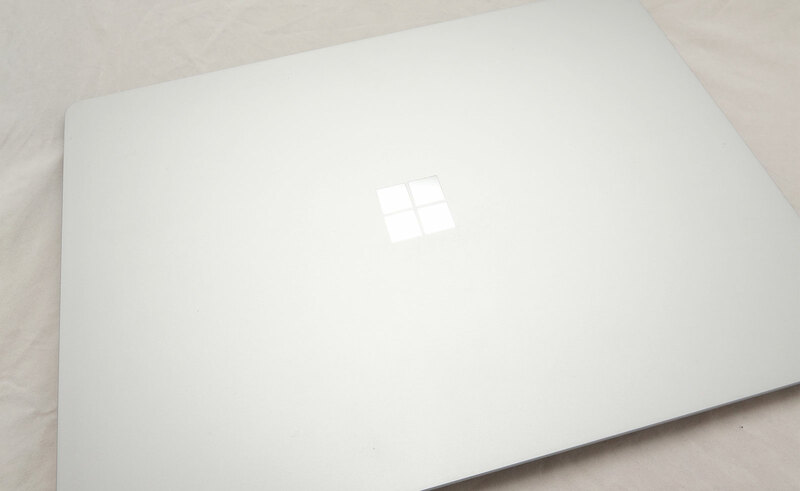 Owners of the Surface Laptop and other Windows 10 S devices who stayed with Microsoft’s handicapped operating system may not be as secure as they think. Sometimes technology can be confusing. Back when Microsoft announced Windows 10 S for the Surface Laptop, we were a little confused. Here we were again with a locked down operating system made by Microsoft, a concept the company once tried on the original Surface tablet, before it gave up on the idea and just went with standard Windows instead. But while Microsoft was going with a locked down operating system, the reasoning was different: Windows 10 S was locked down and only worked with applications found on the Microsoft Windows Marketplace, potentially making it more secure even if the app choice was a touch limited. However, while Windows 10 S was to be pre-installed one some computers — devices like the Surface Laptop — you didn’t have to stay with it, and could switch to standard Windows. Sure, you’d lose out on the security Microsoft was promising from the lockdown and would be forced to use Microsoft’s Edge web browser (among other things), but on the other hand, you’d be able to install any app of your choice: Chrome, Steam, Photoshop, and so on. That was Windows 10 S: locked down and compromised, but done this way for security reasons, and you could undo it and go back to standard Windows. And yet while security was a key point of 10 S, we’re hearing that it may not be as secure as Microsoft suggests, at least according to one security company. “While Windows 10 in S mode does seek to provide a more safe and secure browsing experience for consumers, the reality is that web based threats such as phishing, malicious links and identity theft scams don’t discriminate against the device or operating system used,” said Trend Micro’s Tim Falinski. “No matter how consumers choose to go online, they still need to be aware of these risks and it is recommended that all devices, including Windows devices use antivirus software,” he said. With that in mind, Trend Micro has launched a security product for Windows 10 S, securing the web browser 10 S comes with, Microsoft Edge. The add-on is about improving the security of Microsoft Edge and protect it from phishing, as well as blocking intrusive advertisements, potentially improving site speed while reducing chances to get yourself in trouble, something 10 S may not be able to protect you from. “Everyday consumers are expected to remember a multitude of passwords, are interrupted by annoying and intrusive ads and are faced with ‘device agnostic’ threats such as phishing and identity theft scams,” said Falinski. “All of these factors affect the way consumers go online and the experience they have,” he said. Keep in mind, it is possible that Microsoft will update Edge and Windows 10 S to be on the lookout for these threats, as Windows does come with a security system built in. However, extra security can be most welcome, and if you’re at all concerned, the Trend Micro solution should be rolling out. We’re told Trend Micro’s addition will be available in the Microsoft Windows Marketplace app store, as well as made a part of customer subscriptions in Trend Micro’s system, providing some semblance of security that Edge may not account for automatically.